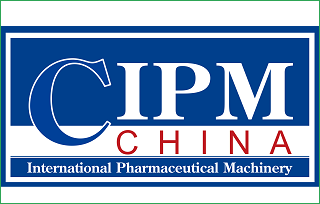 CIPM 2018 China Pharmaceutical Machinery Exposition, organized by China Association for Pharmaceutical Equipment and co-organized by the municipal government of the city where the exhibition is held, holds twice a year. It has been successfully held for over 50 times. With 27 years of contributing to the Chinese pharmaceutical industry, CIPM has firmly established itself as the industry’s must-attend show in China.